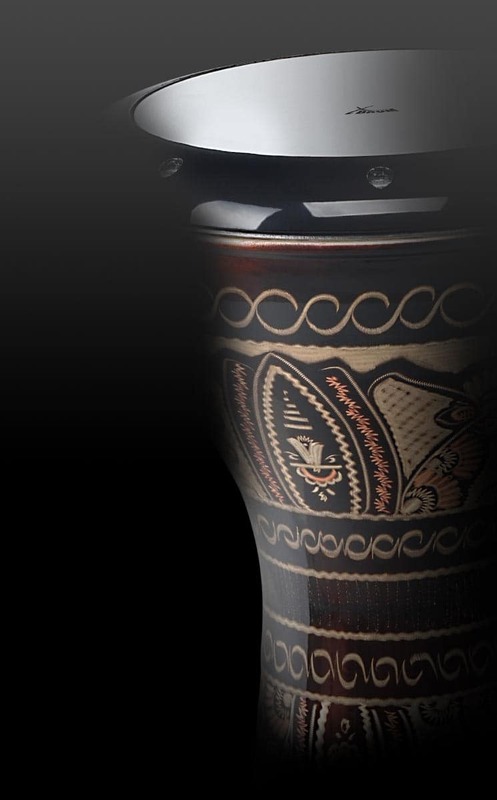 XDrum triangle of steel is the right choice in terms of price / performance. 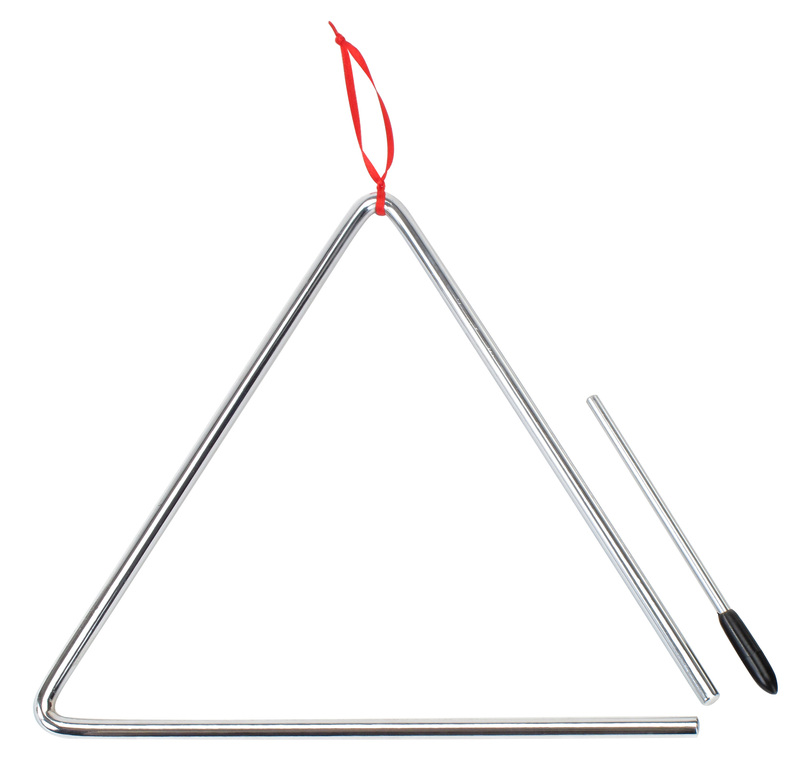 The larger triangle is supplied complete with mallet and is therefore ready for immediate use. 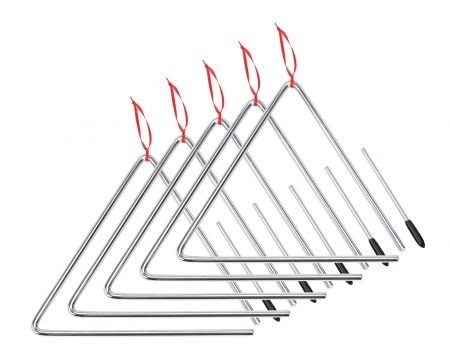 Triangles are standard features of the Orff and are perfect for early education, marching band, orchestra or choir suitable. The attached cord ensures safe handling of the metal beater with rubber handle. In our range you will of course find triangles in other sizes and for early education or the Kindergarten suitable complete set.